Fabulous D.R. Horton home located in Southeast Visalia. This immaculately maintained home is move in ready! It features an open concept floor plan with 4 bedrooms, 3 bathrooms, a massive living room and great room, and a beautiful pool. 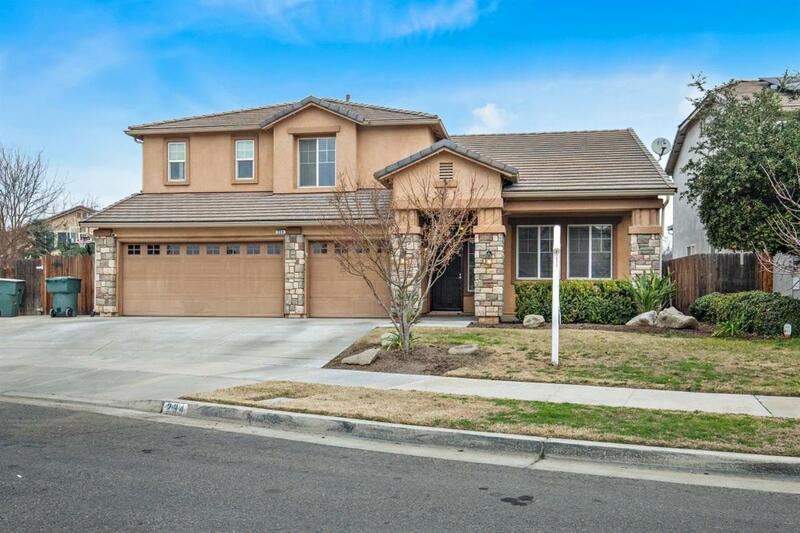 This home has many great features including custom built-ins, vaulted ceilings, and new carpet throughout the house. The massive kitchen features granite countertops and has a large amount of cabinet space. Also in the kitchen is brand new stainless steel appliances. The master suite has a great walk-in closet and a luxurious master bath with a large tub and spacious shower. Additionally, this incredible home has plush landscaping and is located in a nice desirable neighborhood. Listing provided courtesy of Jeremy Pitts of Re/Max Visalia.